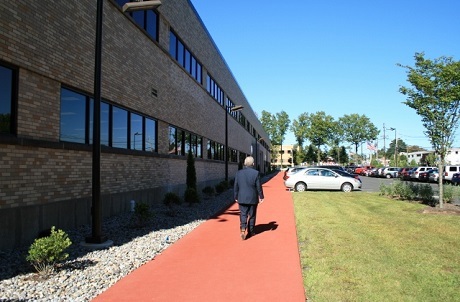 Corporate health and wellness is one of the most vital investments a company can make. Forward thinking companies are making their work space a more inviting and relaxing environment for their employees. By caring about the physical and mental health of their employees, these companies are reaping the benefits of increased productivity and reduced health care costs in addition to a happier and healthier workplace. 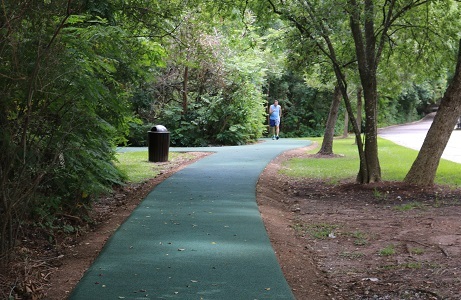 Rubberway sidewalks and trails provide a surface that is easy on the joints and designed with human comfort in mind. 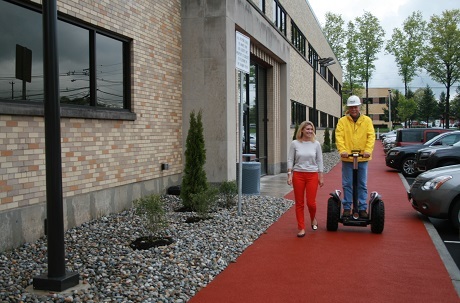 Creating a space for people to get some fresh air outdoors and fit in a little exercise is a valuable step towards supporting employee health. 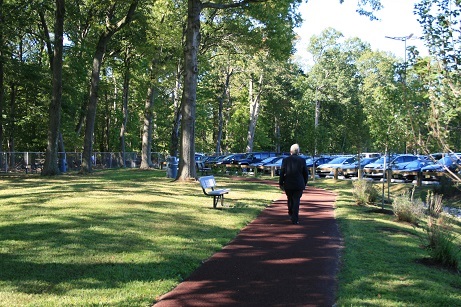 Walking and jogging trails have been installed at a number of corporate campuses throughout the United States. 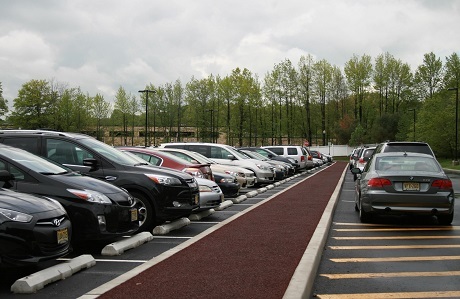 Our synthetic turf products are a great way to create recreational spaces for employees. We have installed synthetic turf for fitness areas with workout stations or for small playing fields where employees can pick up a game of soccer. 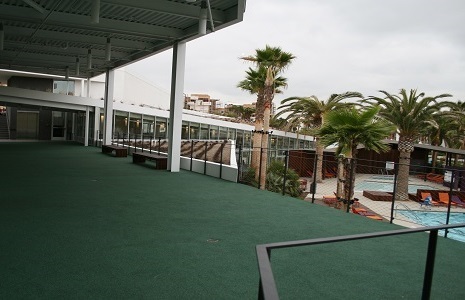 We also install synthetic turf on rooftops in dense urban areas to create an outdoor space for employees to take a break. Synthetic turf is also a great, low maintenance option for outdoor or indoor putting greens and bocce ball courts. 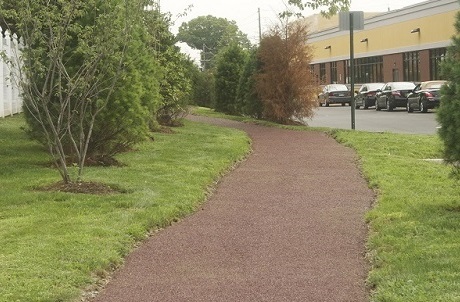 Many of our sustainable surfacing systems, including Rubberway and PolyTurf are eligible for LEED green building credits as well, so you can work towards LEED green building certification and meet stormwater management requirements. Contact us for help selecting the right product for your corporate health and wellness application.